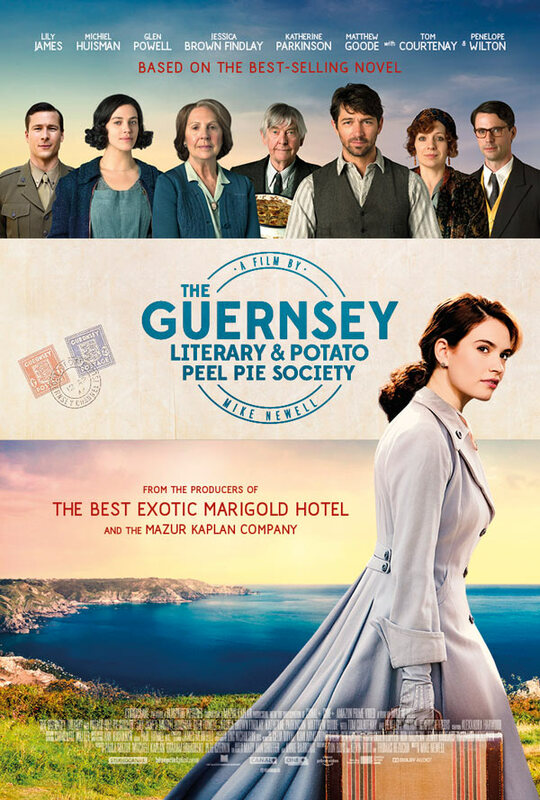 I got what I expected from The Guernsey Literary and Potato Peel Pie Society. It was a sweet, pleasing film that inspired the odd tear and more frequent smile. It wasn't excessively deep, but was a delightful romantic comedy-drama that knew when and how to tug at the heartstrings. Aided by an excellent cast, this is perhaps not a film over which I would absolutely rave, but it is one I, nevertheless, enjoyed and would willingly watch again in the future.